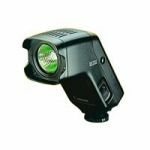 Compact and elegantly designed, the High-Power Flash HF-DC1 requires no accessory shoe - it is connected to the tripod mount on the base of the camera using a bracket. 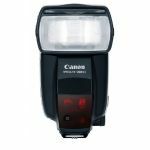 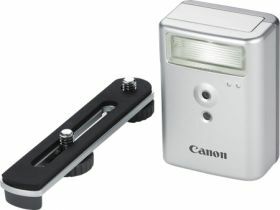 It operates as a slave flash, firing in-sync with the camera's in-built flash increasing the effective flash range up to approximately 30 feet. 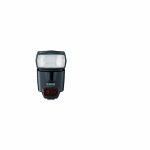 Multiple HF-DC1 units can be synchronized with a single camera for even greater lighting flexibility.